The hotel chain will also be the first to adopt Amadeus Payment solutions to streamline payment processes. This agreement marks Amadeus’ continued expansion of its hospitality business worldwide. Any traveler will tell you that having a comfortable bed and powerful hot shower is essential for any good hotel stay. But the ability to add layers of personalization to a customer’s experience is increasingly starting to transform the industry. For many hoteliers, the current fragmentation of IT systems is making it difficult for them to know their guests and therefore meet their needs. 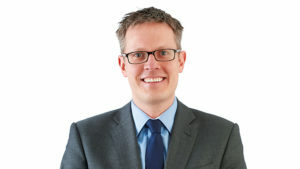 To overcome this challenge the Premier Inn hotel chain, owned by Whitbread Group PLC, will roll-out Amadeus’ combined Central Reservation System (CRS) and Property Management System (PMS) across its 765 properties. Together these native modular-based capabilities will offer Premier Inn a 360° view of its properties and its guests around the world. Whitbread Group has selected Amadeus’ hospitality platform as it can be seamlessly integrated into Premier Inn’s system. Also, Premier Inn will be able to use Amadeus’ capabilities as a foundation for its digital marketing transformation program. 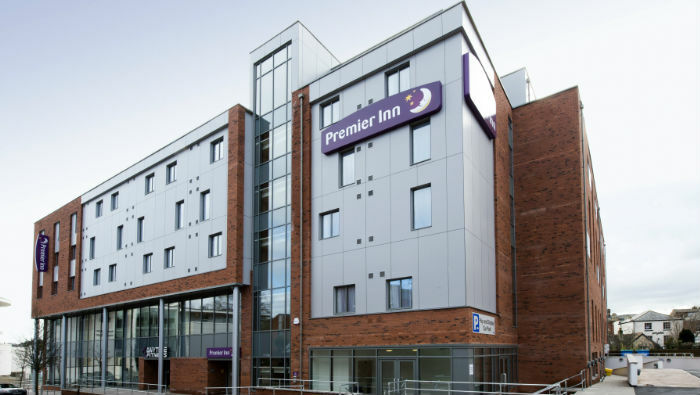 One screen, all the information: Premier Inn’s corporate and property information will remain always in-sync helping the central teams to effectively manage all of its content, including rates and availabilities, in one place. This will save time and resources and will allow them to analyze data in a more meaningful way and share it effectively across the organization. Consistency for increased retention: With information centralized in one platform, Premier Inn can ensure a consistent customer experience regardless of location, contributing to increased brand loyalty. Industry best practice: Implementation of a purpose-built suite of applications to drive improved ease of use for the operators enabling them to deliver a better customer experience for Premier Inn’s guests. Grow without barriers: Both the CRS and the PMS are cloud solutions, which makes them more flexible, stable and fast when adapting to Premier Inn’s digital transformation journey, as well as integrating new technologies. It also reduces costs such as installation and maintenance. Premier Inn will also adopt the Amadeus Payments platform, which will enable the hotel chain to process customer payments much more efficiently, and therefore improve the customer experience. The platform also provides Whitbread Group PLC with a sophisticated anti-fraud tool and the ability to handle credit card data even more securely, ensuring compliance with Payment Card Industry data security regulations. Amadeus Cloud Property Management Solutions are built utilizing Microsoft Azure.